Morning and/or evening, and whenever the skin is dehydrated. 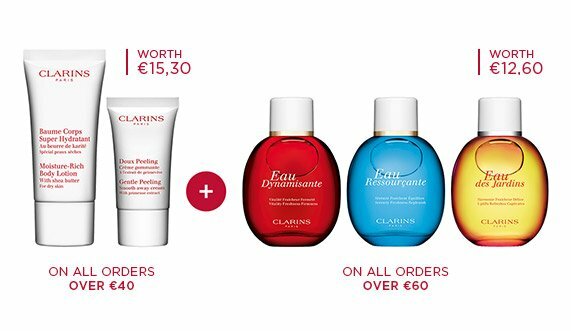 Clarins heightens the senses to a total feeling of well-being with an energising lotion in harmony with nature. 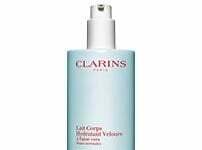 Sheer, aromatic formula—with smoothing Honey and Olive—hydrates and refreshes for more than eight hours of body-loving care. 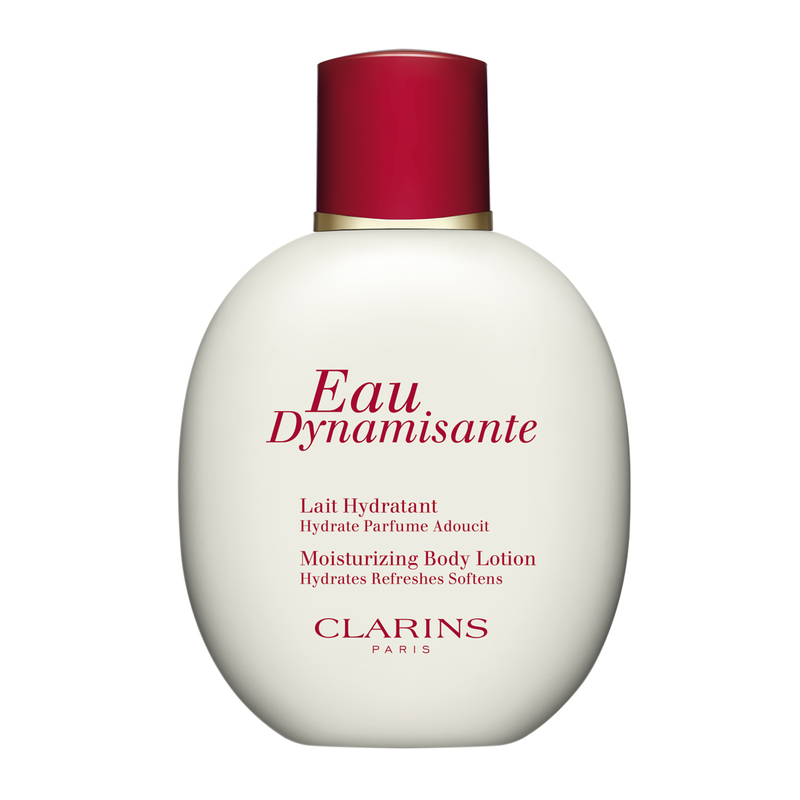 Follow with a spritz or two of Eau Dynamisante Invigorating Fragrance to enhance the feeling of wellbeing.